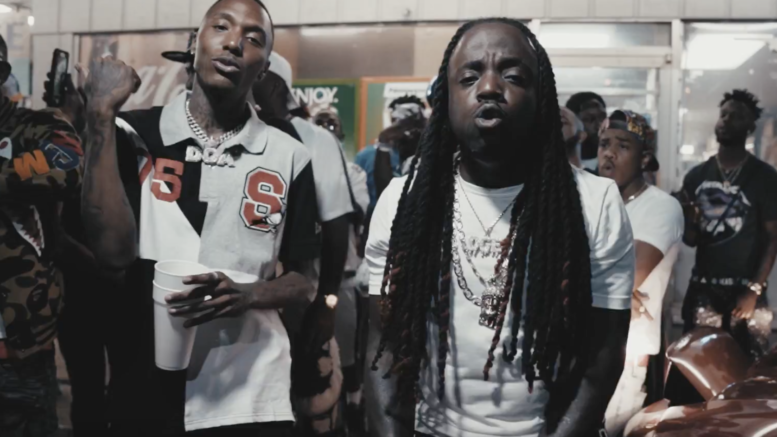 Jr. Boss returns after a stint in federal prison and drops a visual for the Bao Pham aka CLVSSIC produced track “Ain’t Playin Fair.” This is a cut from “1000 Nights” mixtape. Watch the video directed by Kold Breed Films below! Be the first to comment on "Video: JR. Boss “Ain’t Playin’ Fair” ft. Rubberband OG"